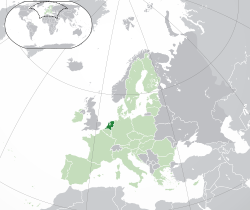 ↑ The population statistics for the Netherlands proper and the Caribbean Netherlands are for 1 January 2012. 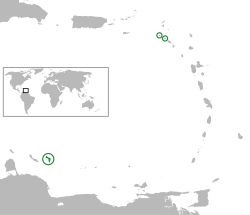 However, the statistics for Aruba are for 31 December 2011, for Curaçao for 1 January 2011, and for Sint Maarten for 1 January 2010. نقص حوالہ: <ref> tag in <references> has conflicting group attribute "".